North Texas area G&G Limousines has been booming since 2008, thanks to great service, immaculate limos and loyal clients. Currently G&G owns and operates 36 vehicles ranging from Town Cars, Stretch Limousines, Luxury Buses and Limo Buses. During the first half of 2009 Transportation Companies across North America were facing financial difficulties due to sluggish sales and a slow economy. North Texas Operators G&G Limousine, however, has boomed with the help of a brand new fleet and superior customer service. "We update one third of our fleet annually - that insures a breakdown free operation," president Joseph Giras says. "New fleet and our utmost service guarantee is our recipe for success." Currently G&G Transportation INC is the fastest growing Limousine and Luxury transportation company in Tarrant county, specializing in Wedding Limousines, bachelor and bachelorette parties, night on town, casinos, and group transportation. In January 2010 G&G launched a dedicated department to corporate travel and convention services. "The launch was difficult but a success," said Mr. Giras. "We added 5 Lincoln Town cars and 8 full time chauffeurs to prepare for this event. The results were phenomenal." Future plans including adding 3 shuttle buses, and a new motor coach division that is scheduled to launch in 2012. 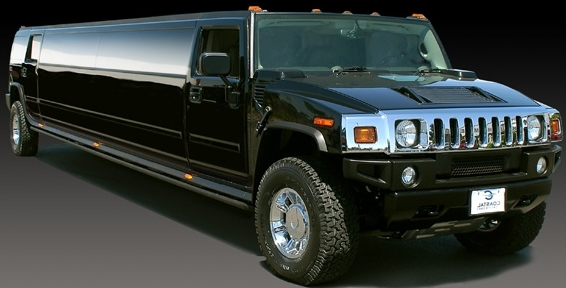 Dallas Best hummer LimosHummer limousines are specially popular among teenagers and young adults. 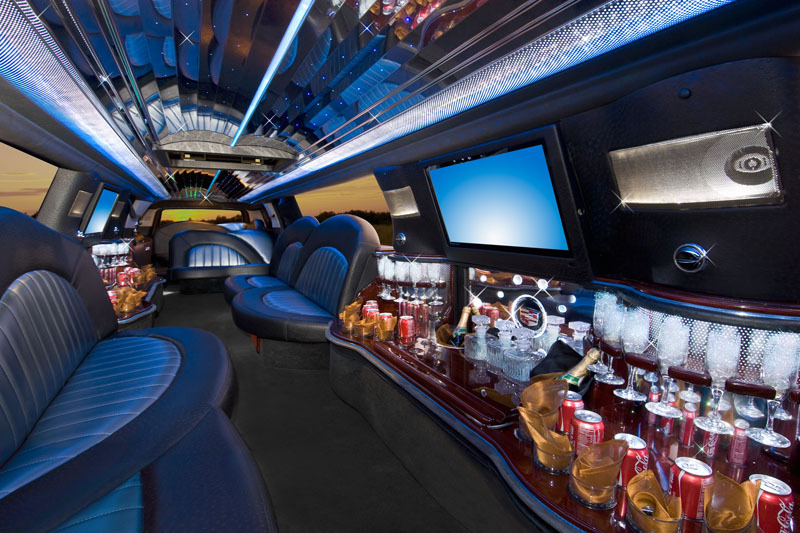 Luxurious limo designsBeautiful interior, sound system, ipod hookup, laser light, fiber optics. 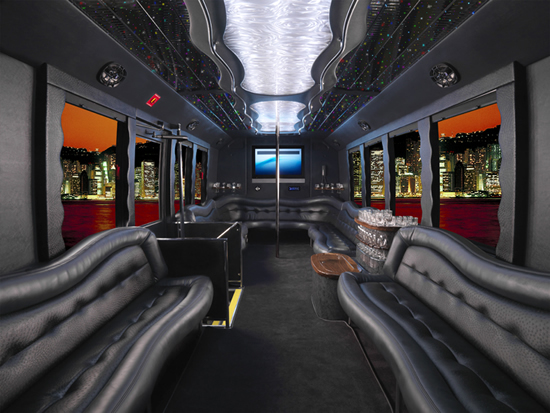 32 Passenger Limo Bus.bring 32 of your closest friends and have the night of your life. limo Bus interior4 subs, fiber optics, Ipod, DVD, Pole.